You know that sweet fresh smell that rolls in on the wind right before a storm? That's ozone you're sniffing. Ozone is a form of oxygen. It is created by lightning that floats down from much higher altitudes. Way up in the atmosphere, ozone protects our planet from the sun's harmful rays. But down at ground level, harmful concentrations of the gas create things like smog. And last but not least, that damp, musky smell after a storm passes? That's the smell of geosmin, an organic compound created by bacteria in soil. Although there have been many attempts, no one's been able to bottle the perfectly heady smell of rain just yet. So the next time a good summer storm rolls in, take the time to drink in those sweet, elusive scents. I am one that loves the smell after the rain. Although I always thought that it was just the smell of everything being wet but I never thought about the smell before the rain. This is really neat I have always wondered what created those smells, but I never liked the smell after the storm. But the smell before the storm is just wonderful. Nobody has been able to bottle the smell of rain because there are many things causing the smell like the ozone layer and plants. I thought this article was interesting because I never noticed that rain has a scent. This article helped me look at the world differently. It was surprising that they haven't been able to bottle the rain's smell yet because you would think that it would be as easy as placing a bucket out in a storm. Yes it is a very interesting article. I agree with you, I would think putting a bucket out in the rain would capture the smell so they could study it but, I guess not. Rain smell is so distinctive and exclusive it is quite exclusive. 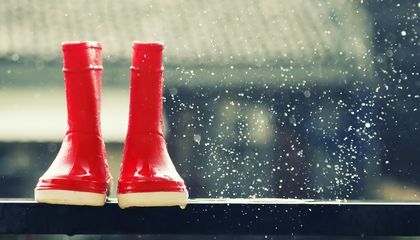 I found this article interesting because i never knew there were so many types of rain odors such as ozone, petrichor, and geosmin. 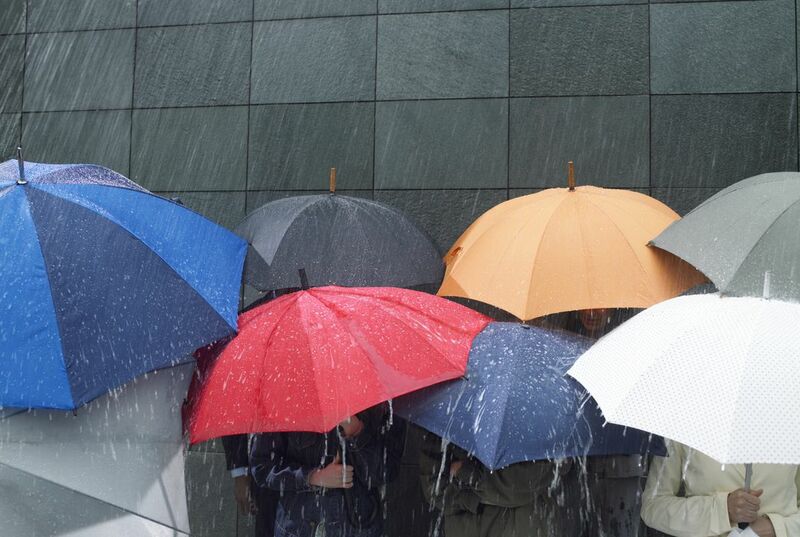 No one has been able to bottle the smell of rain yet, because the smells of rain come from different gases. The three gases are ozone, petrichor, and geosmin. I found this article very interesting, because I've also noticed similar smells when it rains. To know that our atmosphere and pollution can affect our environment in a different way is very interesting and exciting.